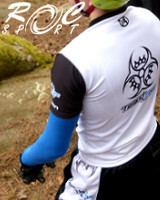 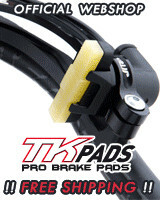 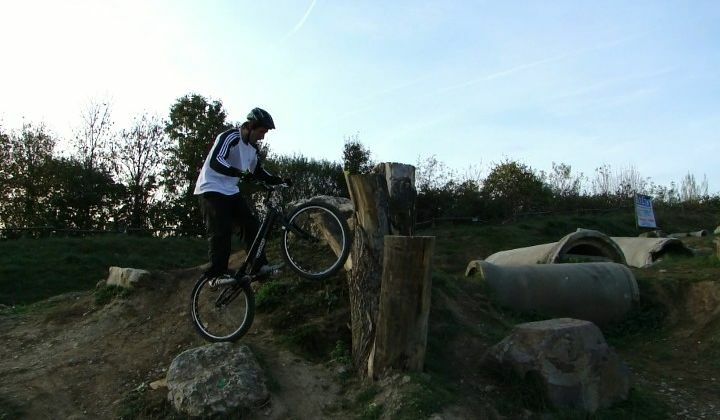 Max Koch is a German rider sponsored by Ozonys, Trialtech and German trials shop Trialmarkt. 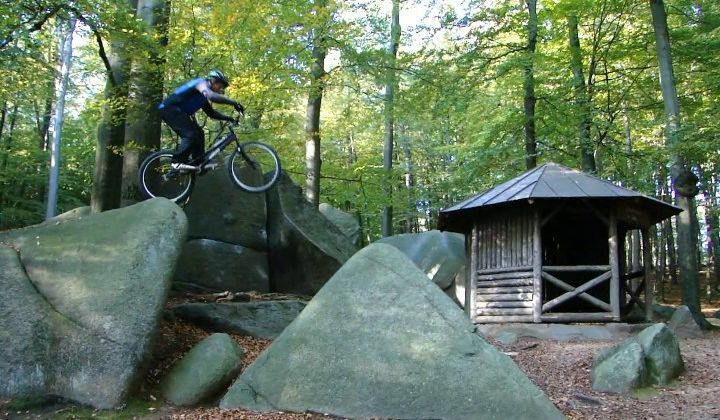 He rides the new Cannibal Black Light 2009, and we recently showed you some pictures of him on his new bike in the article Max Koch on the Cannibal Black. 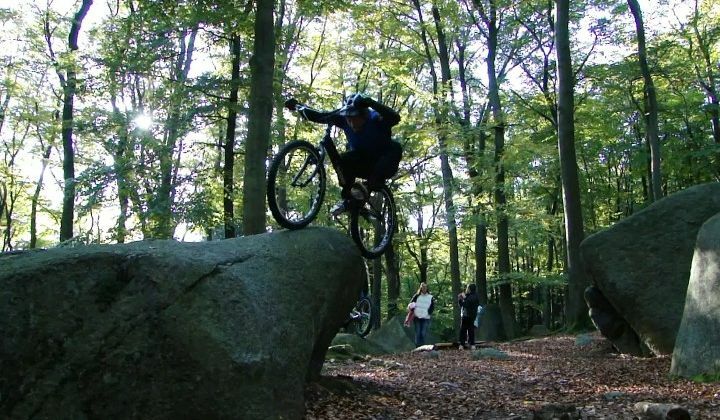 Max has just sent us this new video, filmed and edited by one of his mates, Ingo Bachmann (his first edot no less!). 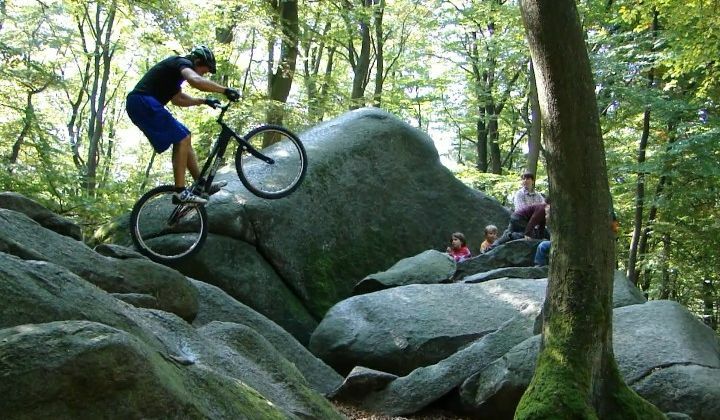 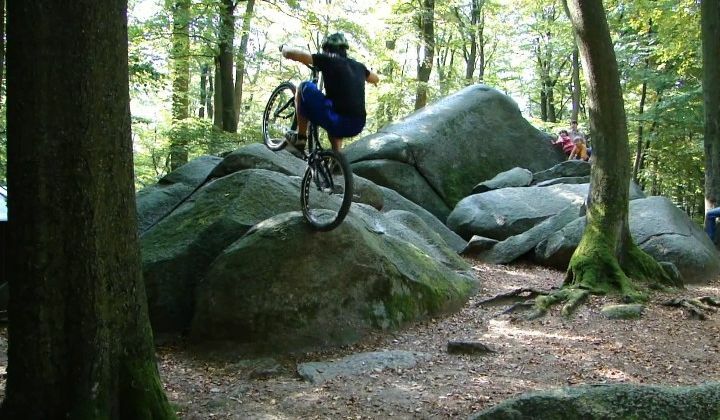 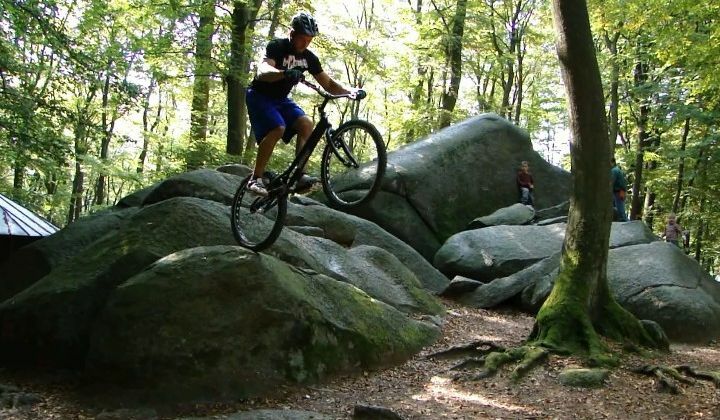 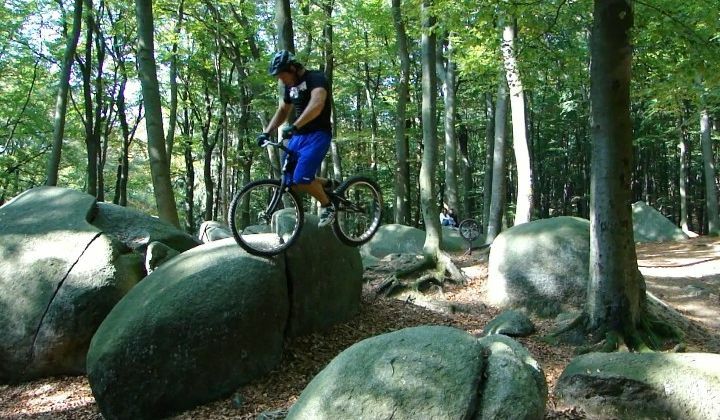 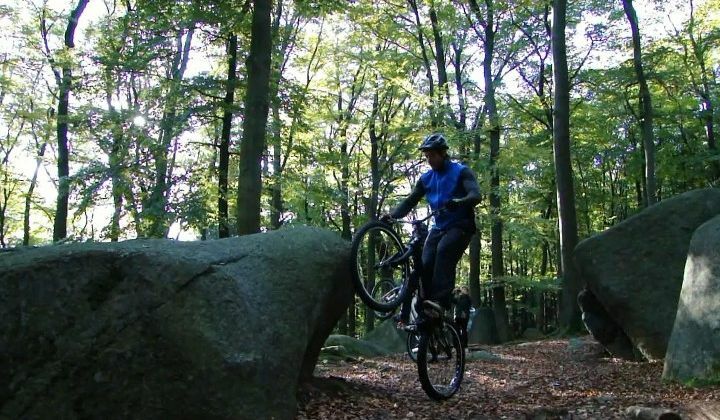 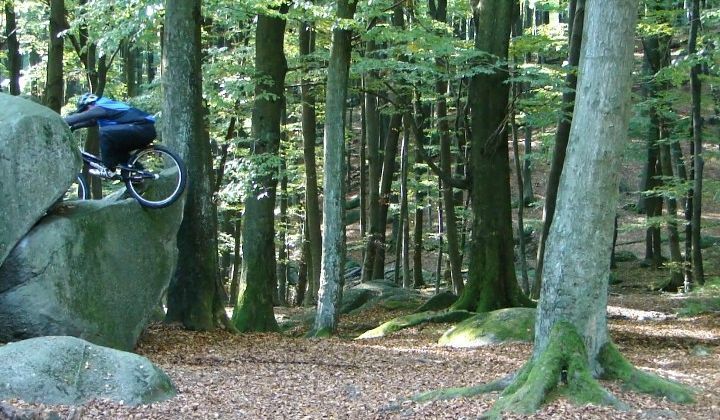 It is filmed at the same spot as Max Koch & Max Shröm, natural ridel, the magnificent “Sea of Rocks” in Darmstadt (in the dry this time! 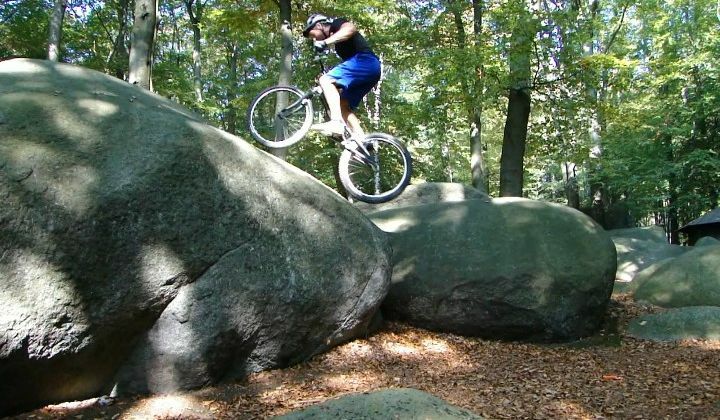 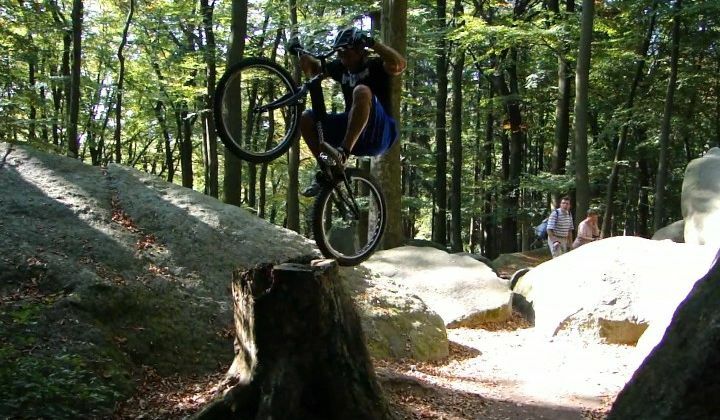 ), and also at the Idstein trials park.